Preservation is about deciding what's important, figuring out how to protect it, and passing along an appreciation for what was saved to the next generation. Preservation is hands-on. This quote from the History and Culture section of the US National Parks service aptly describes the present actions by the City of Victoria to protect Beacon Hill Park. 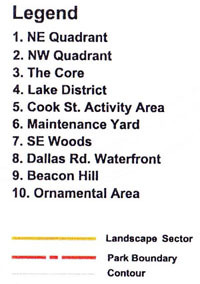 Our glorious park now has "Heritage Designation", enshrining its history and beauty in perpetuity. Its new status provides legal protection and ensures an informed and transparent process for any changes considered for our local treasure. Real protection of a precious resource lies in having both strict criteria for preservation and strict criteria for change. 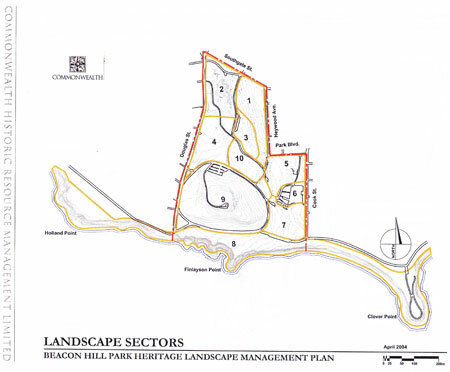 By respecting the heritage values of Beacon Hill Park, this protection is now ensured.